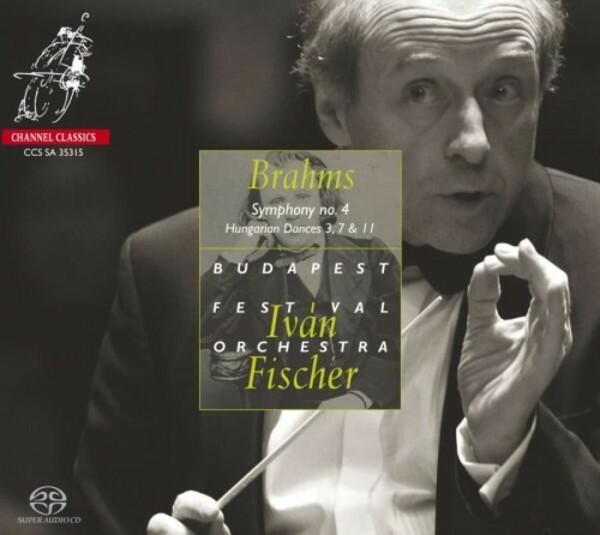 Iván Fischer is founder and Music Director of the Budapest Festival Orchestra. This partnership has become one of the greatest success stories in the past 25 years of classical music. Intense international touring and a series of acclaimed recordings for Philips Classics, later for Channel Classics, have contributed to Iván Fischer’s reputation as one of the world’s most visionary and successful orchestra leaders.